Feeling like you're too busy to get fit? Struggling to maintain a healthy diet while on the go? Feeling guilty that you're not doing "what you should be doing"
(aka: what They say you should be doing) to lose weight? As a busy, working mom, I know what a challenge it is to fit in a workout... and eat right... all while balancing every single one of our many responsibilities! I help recovering yo-yo dieters find a healthy way to eat forever and bring efficiency to their workouts. Check out the ways to work with me below! 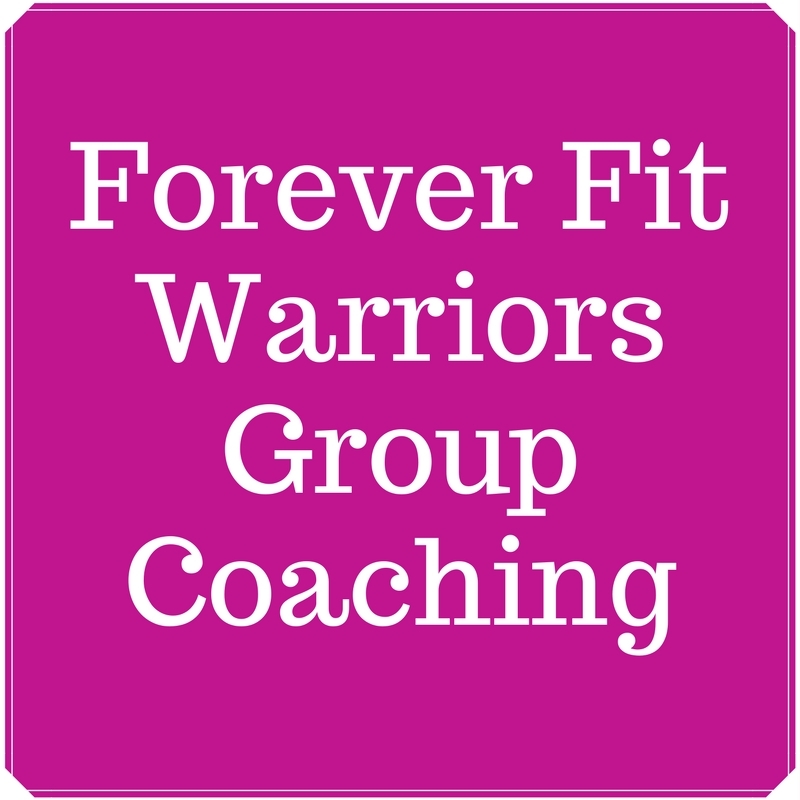 The Forever-Fit Warriors (FFW) coaching club for women covers exercise, nutrition and mindset coaching. 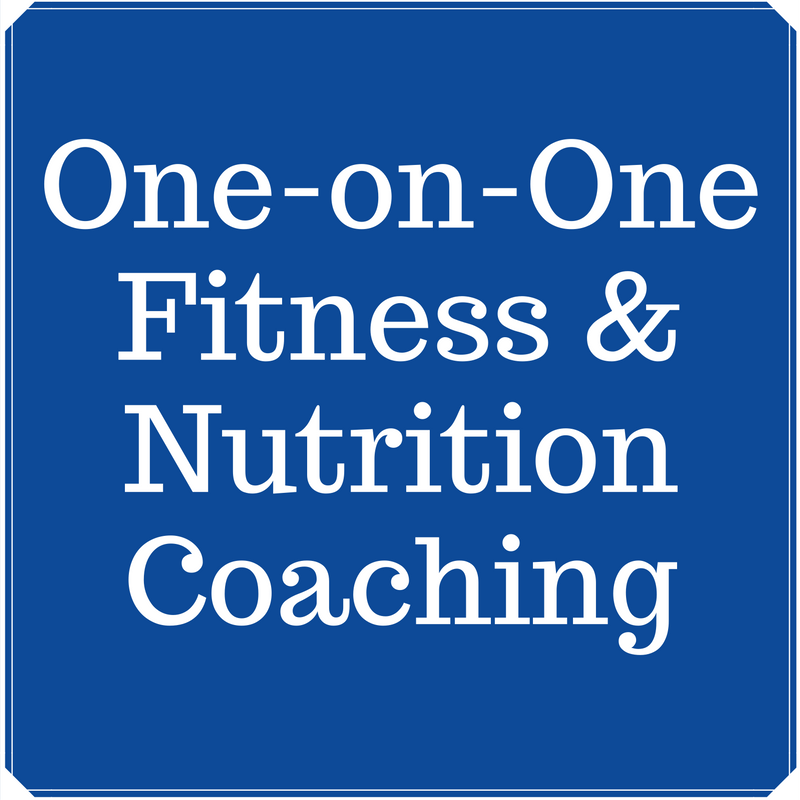 This coaching level is best for clients who have already worked with Barb for one-on-one coaching, have reached their goals, and are simply looking for ongoing workouts and group support going forward. 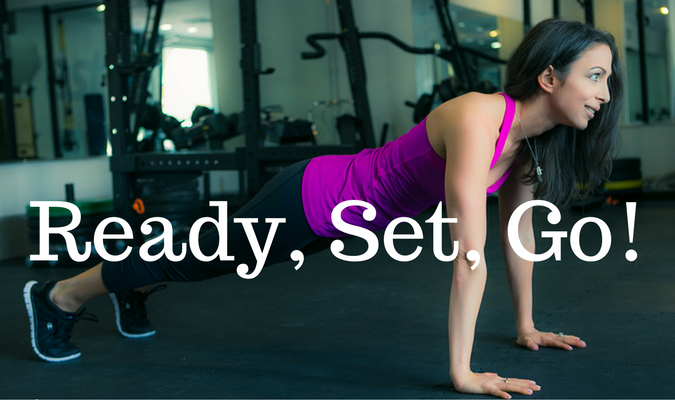 Get monthly workouts, nutrition support, help with accountability, motivation and more. Need one-on-one support and accountability? Get all the features of Forever-Fit Warriors Basic WITH one-on-one ﻿﻿personal training, health, and nutrition coaching﻿﻿ sessions. Get a personalized program designed exclusively for you. This program is best for new clients who are just starting their health journey, or anyone who would like extra personalization and one-on-one accountability. Completely and totally FREE... seriously! 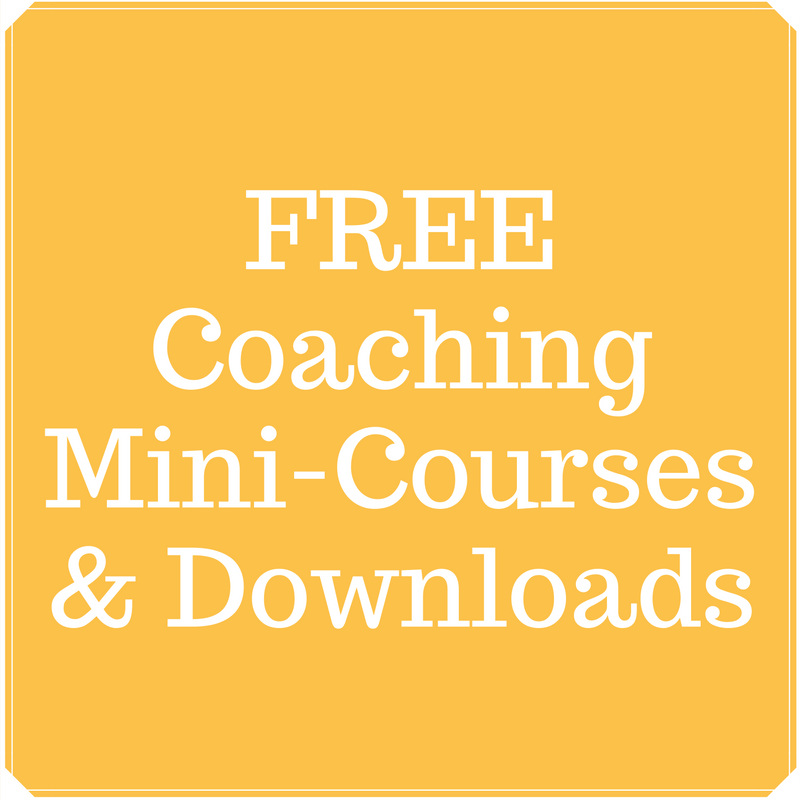 Take advantage of my free coaching mini-courses to learn more about how you can begin using my Forever Fit lifestyle tips to eat better, lose weight, and (most important) find the balance and freedom you've been craving!